The Dominican Republic is a Caribbean nation that shares an island with Haiti. DR is situated to the south of Miami and east of Jamaica and Haiti. The Dominican Republic is known for its beaches, resorts and golfing. 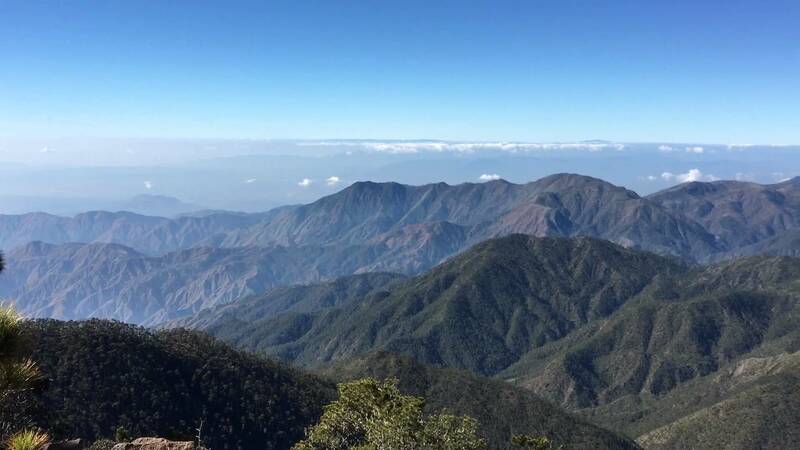 Its landscape features rainforests, Savannah, and highlands, including Pico Duarte, the tallest mountain in the Caribbean. Its capital city Santo Domingo has Spanish landmarks like the Gothic Caterdral Primada de America as old as 500-years in its Zona Colonial community. The Dominican Republic is the second largest Caribbean nation at an area of 18, 704 square miles and has a population of 10,075,045 people. 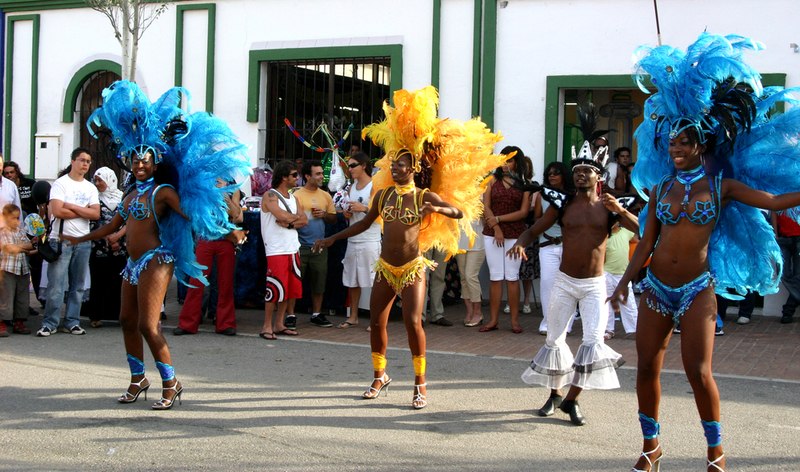 Encircled by the Caribbean Sea to the South and the Atlantic Ocean to the North, this lush tropical island paradise has about 1,000 miles of coastline, 250 miles of some of the world’s most stunning beaches, magnificent hotels and resorts, and a variety of recreation sports and entertainment options. 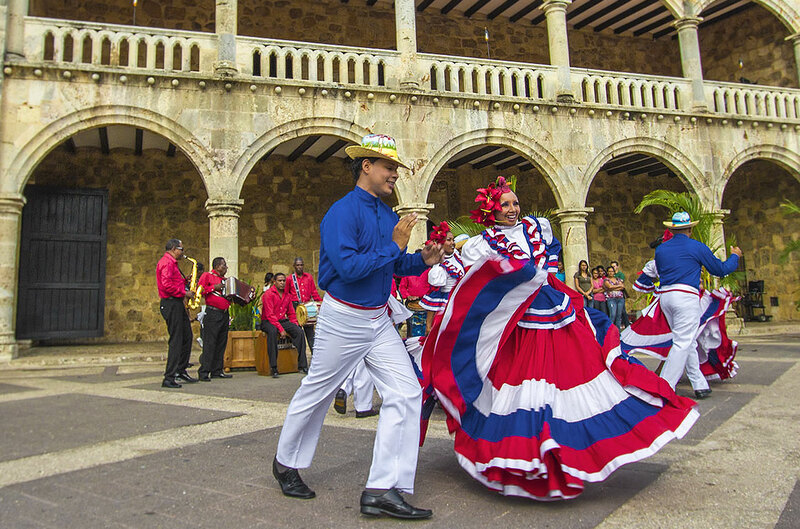 In the Dominican Republic, you can dance to pulsating merengue, unwind in luxurious and diverse accommodations, explore ancient artefacts of generations past, indulge in delicious Dominican culinary art or enjoy ecotourism activities in our wonderful national parks, mountain ranges, rivers and beaches. 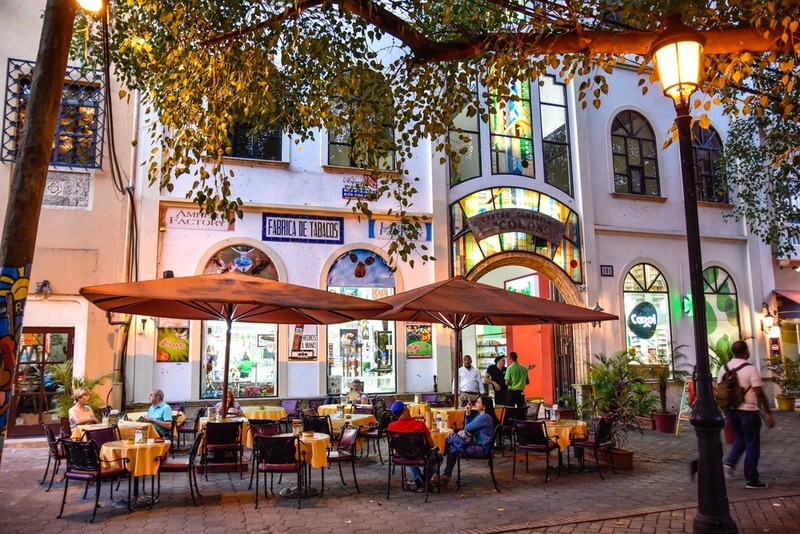 Founded in 1492 by Christopher Columbus, Dominican Republic overflows with interesting history, monuments, museums and fun cultural experiences such as music, festivals and art, plus unique Dominican features like cigars, chocolate, rum, merengue, coffee, amber and laminar. Dominican Republic is the number 1 destination in the Caribbean and Latin America for golfing, DR pleases visitors with 25 designer golf courses between stunning coastlines with mountainous backdrops and verdant fairways. With so many breathtaking natural atmospheres like romantic waterfalls, scenic coasts and luxury resort the Dominican Republic is a top destination for honeymoons and weddings. 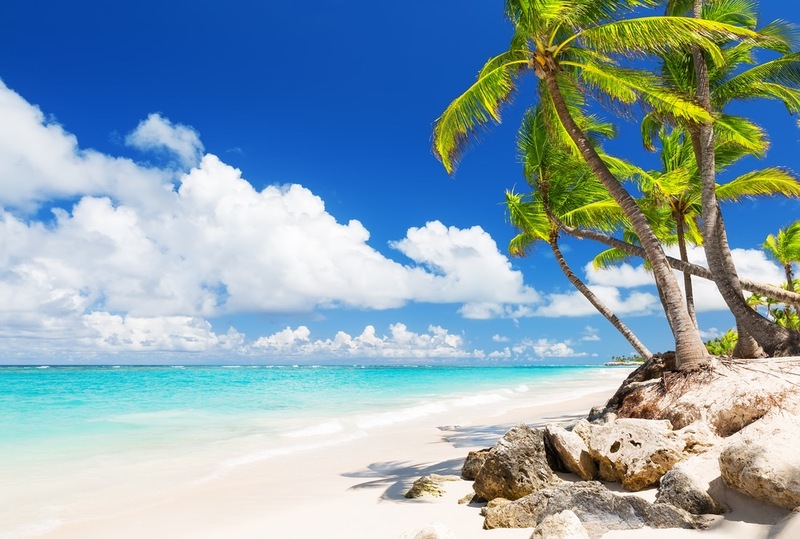 Dominican Republic has an exotic combination of environments to take your breath away plus eight International airports; paradise has never been this easy to explore. Visit this island paradise and create memories to last a lifetime. The Samaná Peninsula and Samaná Bay is a top spot to watch humpback whales birth their young in the months of January and February. 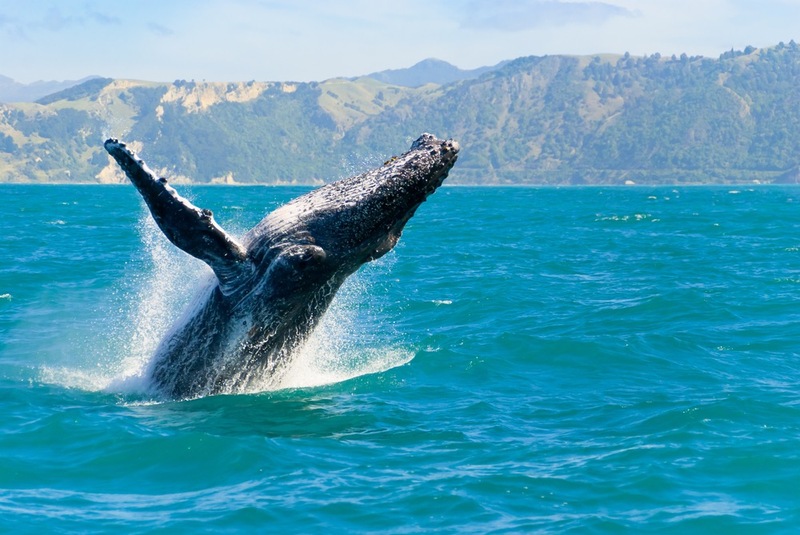 Humpbacks are just one of the many aquatic animals which visit the Samana Bay. It is the perfect location for nature lovers, where they can visit the Parque Nacional Los Haïtises, an untouched bliss of lush vegetation, crystalline Caribbean waters, unique rock formations ascending from the Caribbean Sea and thick mangroves. Visitors will also find bird-filled grottos like the Cueva del Angel and also the Salto El Limón waterfall, which is one of the most picturesque beaches in the Dominican Republic. You can visit at any time during the day, boats are available for charter to watch the whales from a safe distance. For the price of $155 you get to swim, take pictures and pet a dolphin, but it is more than worth it. Dolphin Island is a favourite Attraction in The Dominican Republic, and if you are looking for a day trip away fro the resorts the might be an ideal spot for you. You can also choose to swim with sea lions also, at a cheaper cost. Opening hours vary.